First Edition offers exclusive design details and high specification features including First Edition badging, a Black contrast roof and a sliding panoramic roof, Matrix-laser LED headlights with signature Daytime Running Lights and 22” 9 split-spoke wheels with Diamond Turned finish. 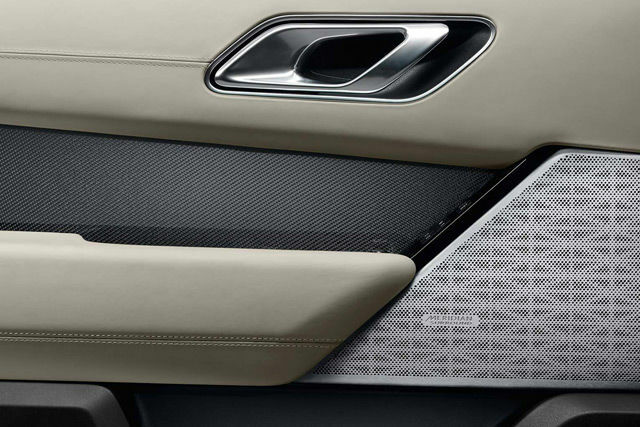 The Range Rover Velar First Edition interior is finished to the highest possible level and includes perforated Windsor leather in Light Oyster/Ebony Alston headlining, Carbon Fibre with Copper Wire door finishers and a First Edition badge on both its B-pillars and interior finishers. 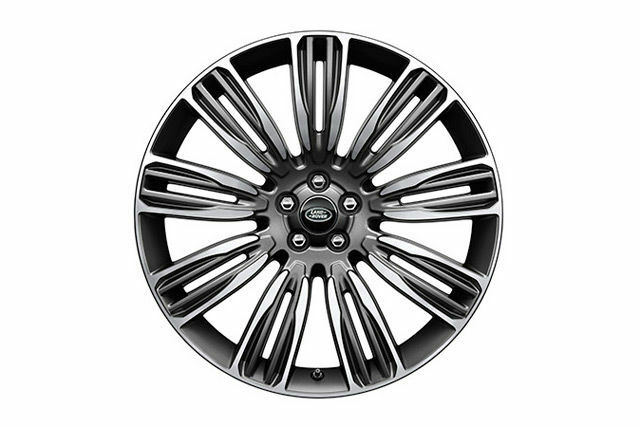 22” wheels made up of a dynamic 9 split-spoke design, with the iconic Land Rover logo at their heart. 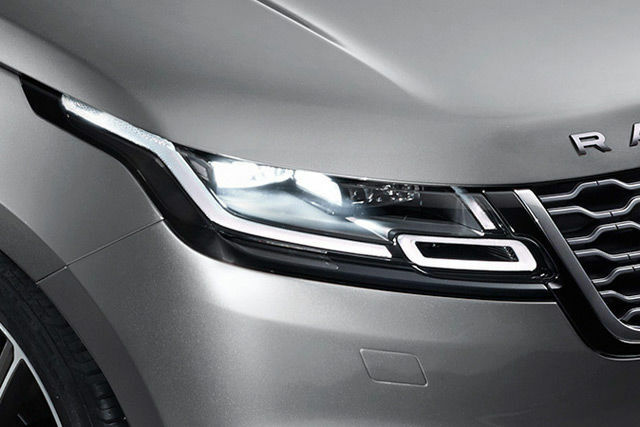 These boldly designed Matrix-laser LED headlights produce a quality of light close to daylight, giving excellent illumination and reducing eye fatigue. At speeds above 80km/h, laser technology enhances the main beam to increase road visibility to as much as 550m. Adaptive Driving Beam uses a forward-facing camera, to detect oncoming vehicles and manipulates the high beam, creating ‘shadows’ around the vehicle or vehicles ahead, so you can continue to benefit from high beam illumination of the road without dazzling other road users. 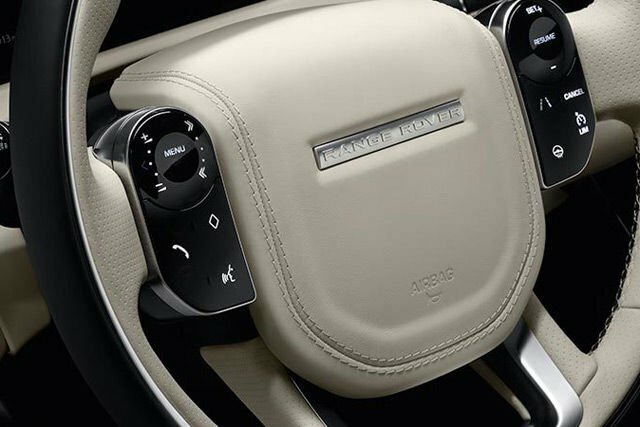 For the ultimate driver comfort in colder climates, Range Rover Velar First Edition benefits from a heated Windsor leather steering. 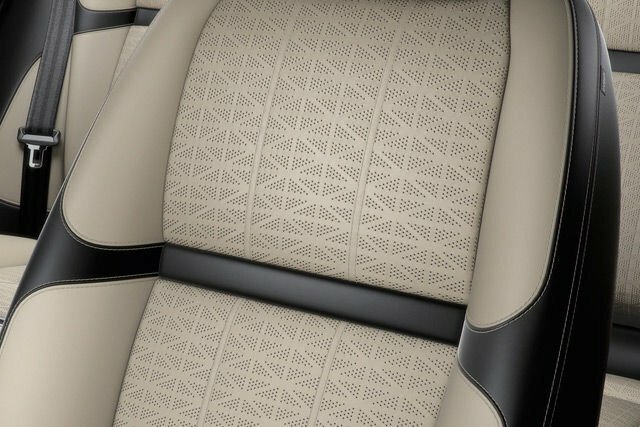 Luxurious Windsor leather seats boast functionality to include 20–way driver/passenger seats with memory, massage with climate front seats and heated rear seats. The Meridian™ Signature Sound System produces 1300W through 22 speakers and a dual channel subwoofer – seamlessly unified using Trifield™ technology. The 12.3” high-definition Interactive Driver Display can receive and display a vast amount of information, entertainment and active safety data. 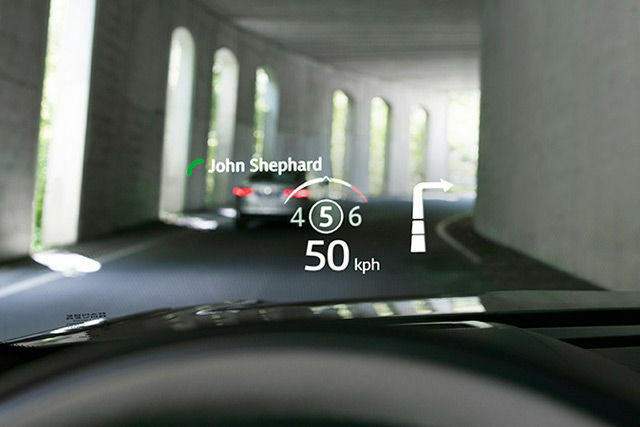 With fewer distractions and greater safety in mind, the all-new Land Rover Head-up Display II system is fully customisable and features bright graphics in high resolution - enabling you to see all driver inputs and information with greater ease. The new system also includes video capability and can display what’s shown in the Infotainment Centre such as your speed, Traffic Sign Recognition and navigation instructions.